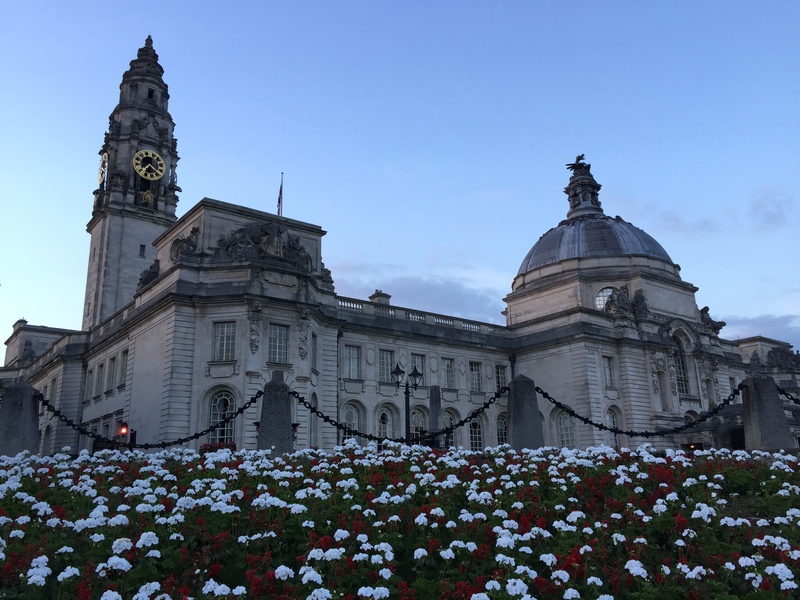 Ok, it’s been a while since I’ve written a hefty blog post – mainly because I’ve had a busy summer passing my PhD transfer upgrade (meaning I qualify for my second and further years of study) and preparing for the 2015 Future of Journalism Conference in Cardiff. The conference happened on September 10 and 11. It was my first foray into academic rather than practice-based conferences and so I was nervous to be presenting my own research as I was quite concerned I would be caught out as a ‘pretend academic’. However, I need not have worried as I was surrounded by other hackademics (journos-turned-scholars) and people with similar interests and fields of research. I met some fascinating people and some people who I suspect may turn out to be friends or regular acquaintances over time. It was a real honour to be able to present at the conference – only one third of applicants were invited to attend and present, so I feel privileged to have been among them. My presentation was on the first piece of research I have conducted for my PhD study, concerning skills requirements for news journalists working at local newspapers within the UK. I’ll be putting more detail on this blog page in just a couple of days, so watch this space. Next Journalism skills – has the digital tipping point been reached?